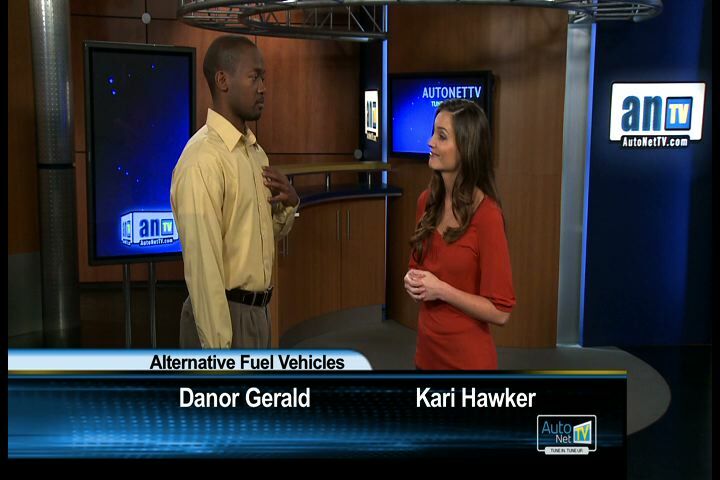 Considering an Alternative Fuel Vehicle in Spring? There is a clear and vocal demand in Spring and nationally for a reduction in air pollution and our dependence on fossil fuels. This is what is driving the TX market for alternative fuel vehicles. There are a number of these vehicles on Spring area roads today, and many more being developed. Yet each of these vehicles has its own advantages and disadvantages. Spring auto owners should learn what these advantages and disadvantages are before running out and purchasing one of these alternative fuel vehicles at your nearest Spring dealership. Spring drivers should carefully research the vehicle care before buying an alternative fuel vehicle, as it may or may not coincide with the standards for gasoline vehicles. You should look at costs as well; these vehicles may help save our environment here in Spring, but that might not represent a savings to your wallet. You'll need to decide what you can afford and what will work for your lifestyle. Also, your choice of vehicle may be affected by what fuels are available in your area. Switching to an alternative fuel vehicle is not a bad decision, but it should be a carefully considered one. One piece of C&A Transmission & Auto Repair auto advice before we move on: do not put E85 into your vehicle unless it has an engine designed for flex fuels. Because of the high ethanol content in E85, engines need special seals and gaskets to function properly on this fuel. Running an ordinary engine with E85 can lead to gas leaks and fires. Diesel engines are nothing new on TX freeways, and many get great fuel economy. Diesel fuel can now be made from vegetable oil and other renewable sources. A diesel fuel made from algae will soon be on the market in the Spring area. Natural gas is less expensive than gasoline in Spring and burns more cleanly. Also, gasoline engines can be adapted to run on compressed natural gas, and many natural gas vehicles are already on Spring roads. You can even install a special pump in your home gas line to use to fuel your vehicle. If you are interested in converting your gasoline engine to run on CNG in Spring, ask your C&A Transmission & Auto Repair service advisor about it. On the other hand, an engine running on natural gas is not as powerful as one running on gasoline. Also, the tank you need to store natural gas is large—it takes up nearly the entire trunk of your car. Further, refueling stations are still few and far between in some TX areas, or even unavailable in many parts of the country. Electric vehicles were all the rage in TX some years ago. But their limitations were quickly realized by Spring auto owners. These vehicles won't come into their own until we find ways to improve their batteries. Currently, many of these cars have a short range before their power runs out and can only be realistically used close to home. However, they are easy to recharge since they can be plugged in at home, and there are many researchers working on improving the battery technology in these vehicles. They may yet be the vehicles of the future. Hybrids have been among the most successful alternative fuel vehicles here in Spring and throughout the county. A hybrid gets its name because it has both a gas or diesel engine and an electric motor. There are two types of hybrids. The full-hybrid relies on the electric motor for power, but the gas (or diesel) engine generates power for the battery. Thus, while still consuming fossil fuels, it uses less of them than a standard vehicle and also reduces harmful pollutants. Also, it overcomes the range problem of the strictly electric vehicle. In a mild hybrid, the electric motor assists the gas or diesel engine in powering the vehicle. Thus, it uses more gasoline or diesel than full hybrids and has higher emissions. But mild hybrids are available in larger body models like full-size pickups and SUV's.